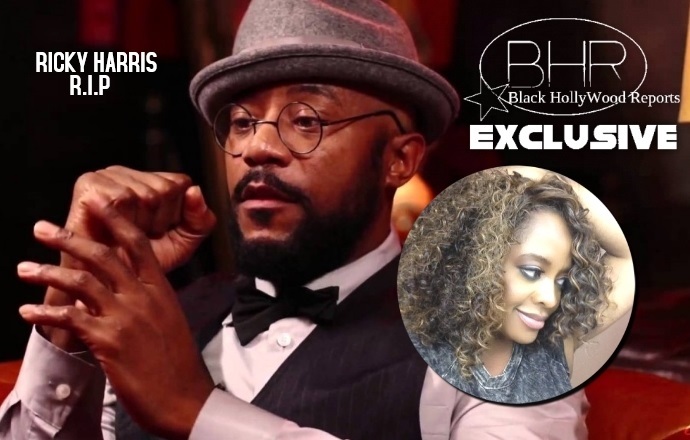 Fight Goes Down At Comedian Ricky Harris’ Home Going After Man Rush After Snoop Dog and TV Star Sherri Shepherd responds!!! “I can’t believe they’re fighting at a funeral!” Shepherd, 49, could be heard saying in the background as she filmed from the outside of the funeral home. 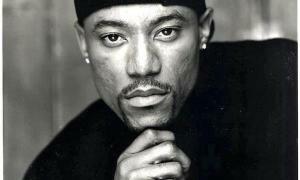 Ricky Harris’ recurring role in the hit UPN/CW comedy Everybody Hates Chris. 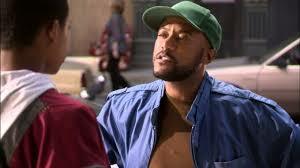 There, he played the neighborhood ne’er-do-well Malvo — an often foe of Chris Rock‘s childhood counterpart.